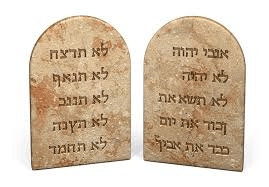 The Mosaic Law – an introduction: One message (approx. 60 mins) divided into two shorter files, plus slides. Presented at one of the BBFA’s Annual Conferences. The Mosaic Law – an Overview: A series of nine messages, plus slides, presented at the BBFA’s weekly Newcastle Bible Study meetings. More messages from this series will be added shortly.